Hi friends, football season is back in full swing, so be sure to stock up for game time! Deals, deals and more deals are coming to you daily from all of our locations, so make sure to sign up for our loyalty program so you don’t miss out! Also, don’t forget to wear your favorite team jersey on game day for 10% off your order. Now let’s talk new products. Micro-dose is the word of the month, as more “micro-dosed” products hit the local market. If you’re new to cannabis, these products may be right up your alley as they deliver calming relaxation but with very controlled THC side effects. We recommend our 10:1 CBD to THC Capsules and Tinctures, as well as our Taffy Notes. As the weather cools down and days get shorter, you also may notice a craving for indica dominant strains. Indica dominant strains provide a feeling of warm relaxation that pairs nicely with the cooler weather on the horizon. Check out our online menu for a great selection of Indica products. Do you know what NXT or Nano Technology is? Let us explain. It all starts with a general rule we all know from grade school, oil and water do not mix. Even though we call it Nano Extraction Technology, it is really nano emulsion technology which is the combining of water and oil. This is done by sending the two materials through a container that features a “barbell horn”. The barbell horn, when powered, creates ultrasonic waves that break down the oil and water droplets to very tiny pieces. These broken pieces are now exposed, combining water and oil. The particles are never broken down to a molecular level, so they are not fully dissolved together but rather, suspended. These small particles are constantly moving around, creating almost perfect homogenization, which means every drink has the same amount of THC. Sounds like a picture perfect dose every time. Come down and ask our staff about our NXT products next time you’re in. Exotic Genetics bring us Banana OG X Cookies and Cream for this month’s flower called Bananas Cream. She shows deep purple notes with dark contrasting pistils and large bulbs structure. Barn yard air with grape and wet tree bark greet the nose as this indica dominant, heavy hitter. Slow and steady has never tasted this good. Notes of slightly sugared pineapple and creamy texture make this micro-dosed product perfect for first time users. These discrete little packages can be enjoyed any where and any time. 10 mg in a package is all you will need to top off your experience or get started on your cannabis journey. 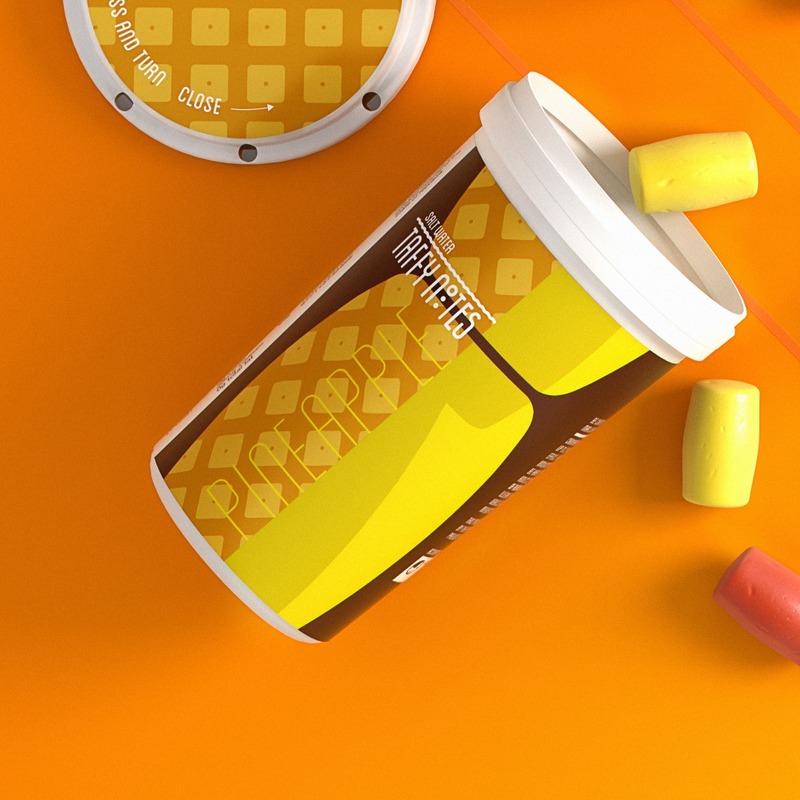 These are a perfect blend of Cannavative’s delicious honeycomb and delicately grown cannabis. This pairing offers a substantially larger punch than you average pre-roll with a perfect burn every time. 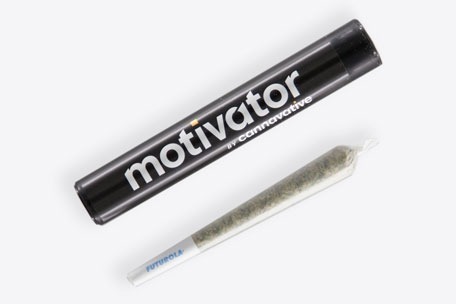 Sweet skunk and ultimate relaxation are something to look forward to with the strawberry banana motivator. Stop in and get yours but make sure to get comfortable because this product will put down the most veteran of users.